Gary of PHG Services is a reliable and trusted plumbing and heating engineer operating in the industry for the past 30 years. As a Gas Safe Registered engineered, you can have the confidence that Gary is providing you with a first class and expert service with your boiler being installed to the highest of British Standards. Whether you require a one-off boiler repair to a complete installation of your plumbing and heating system, Gary and his team are here to assist you with your heating needs 24 hours a day 7 days a week. If you would like to learn more about what services PHG Services offer across the Exeter area, please get in touch today. 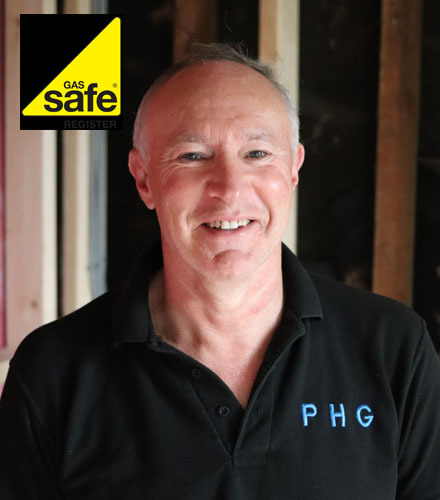 Gary of PHG Services is a high skilled and Gas Safe registered heating engineer. 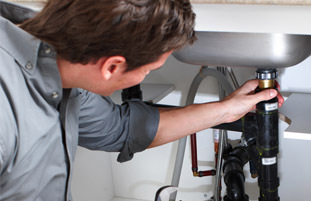 We specialise in all aspects of plumbing. From new installs to repairs and servicing. For more information about this service click HERE. With our expertise of the industry our team can help source and install for you the perfect gas boiler for your property. click HERE for more. 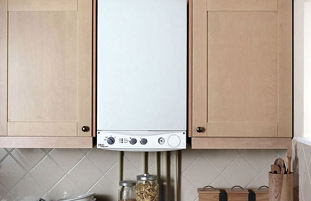 We have a wealth of knowledge in heating systems and can find and install for you the best system for the job. For more information click HERE. 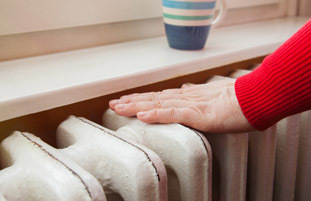 "I had a radiator installed nearly 2 years ago and it has never worked, several plumbers later (and many pounds lighter) the radiator was still not working. I found Gary on a web search and I thought I would give it one last go. He was on time, very helpful and professional and most important of all he fixed my radiator, heat in my kitchen at long last."